Looking For An Affordable Bridlington Care Home That Will Truly Cherish Your Loved One The Way You Do? 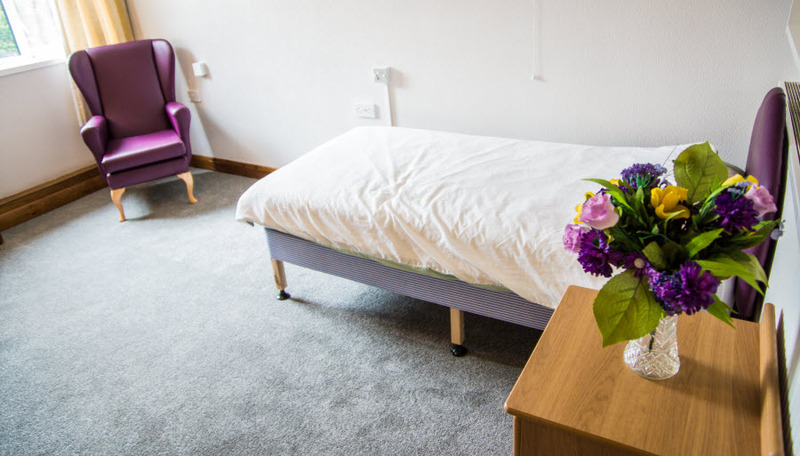 Here at Bridlington Lodge, your loved one’s well being is our main priority and as a result our services are tailored precisely to their needs. We provide 24-hour care in accordance to their individual care plan. Our fully trained professional and friendly staff will carry out this care. Our staff will want to know all about your loved one’s life, including his or her likes and dislikes, previous life experience and current care needs. Along with this their individual needs are consistently monitored and care plans are reviewed and updated on a regular basis to make sure they're getting exactly what they need. Whatever the circumstance, if if it's time for full-time residential care - you'll be able to rest easy, knowing that they are being cared for at Bridlington Lodge. Having to face moving into full-time residential care can be a very daunting prospect for both you and your loved one. They may be feeling that they have lost control of their lives or worried about howthey will settle into their new surroundings. These concerns are not unique, and can range from how their bedroom will be decorated to how they can keep a hold of their independence. The expert staff at Bridlington Lodge offer 24-hour support to alleviate all of your loved one’s fears, while ensuring that all of their health needs are catered for. However these are just a few aspects of the care that we pride ourselves on. We are also passionate about listening to feedback from both our residents and their families, and happily make improvements wherever necessary - we truly are flexible. During your loved ones stay we will put a personal care plan in place, according to their needs. We always aim to promote as much independence as possible for all residents, and therefore include this within their schedule. Our first and foremost aim is to enhance the quality of your loved one's life, by enabling them to make informed choices about all aspects of their daily activities and their overall wants and needs. Why not come and take a tour? We hope that you have gained insight into how life could be for your loved one - if they come and live at Bridlington Lodge. You're more than welcome to come and have a look around the facilities yourself anytime. If you need further information or would like a confidential chat about your requirement please call us on 01262 676611 or click here to email us. We are looking forward to meeting you and your loved and to finding out how we can support you both. ​​Our staff are fully qualified in line with requirements from the Care Quality Commission and beyond. Here is a list of qualifications held and courses completed.